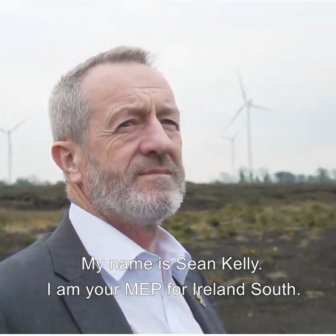 MEP for Ireland South and European People’s Party (EPP Group) rapporteur for the EU-Singapore Free Trade Agreement, Sean Kelly, welcomed a vote today (Thursday) by the European Parliament’s International Trade Committee to approve the recently finalised Agreement. Speaking from Rotterdam at a meeting of the EPP Group leadership, Mr. Kelly highlighted the importance of today’s Committee vote and looked ahead to the next steps in Parliament for the Agreement. “This Agreement is especially important for Ireland with Brexit looming. By removing the majority of custom duties with Singapore there will be an abundance of opportunity for increased trade, and considering Singapore’s limited agricultural sector this will be particularly lucrative for Ireland’s agri-food exports. 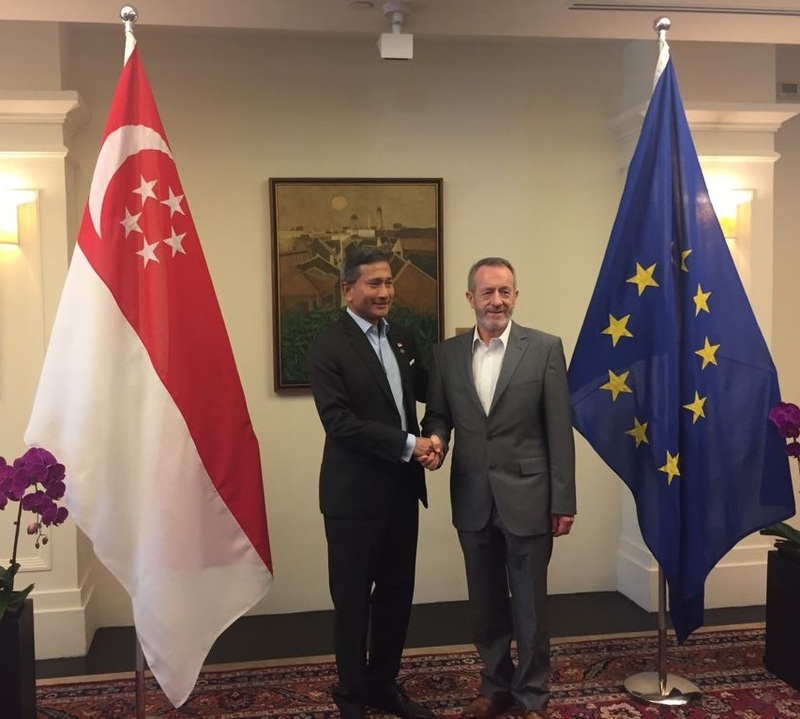 “Having led parliamentary discussions on this Agreement for the best part of the last six years, I am delighted that Irish businesses and citizens will soon reap the benefits of strengthened relations with Singapore. Singapore already has free trade agreements with more than 30 countries, including the USA, China, Japan, and Australia. It is now high time for the EU to enjoy similar conditions in their economic relations with one of the world’s fastest growing economies. 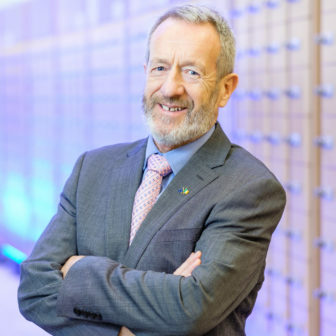 “As Ireland’s only member of the European Parliament’s South East Asia (ASEAN) delegation, and having visited Singapore last year on a fact-finding mission to facilitate the ratification, I am very encouraged by the Trade Committee’s approval today. 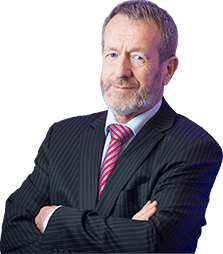 I look forward to February when I trust that Parliament will give its final consent”, concluded MEP Kelly, Fine Gael Leader in the European Parliament.